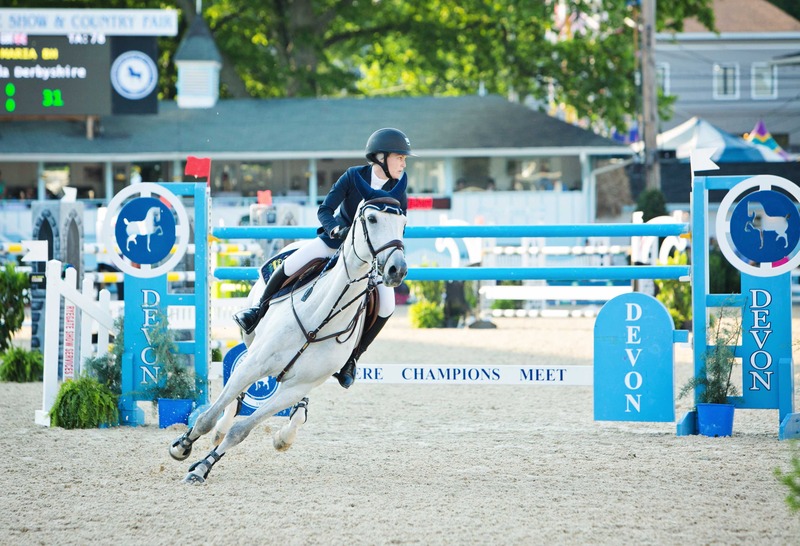 The 2019 Devon Horse Show Hunter and Jumper Qualifying Lists are now available! Entries for Hunter, Equitation, Coaching, Local Hunter and all Jumper Sections close Monday, April 1, 2019. Entries for Saddlebred, Hackney, Harness, Roadster, Driving and Carriage Pleasure Drive, Hunter Breeding, Pony Hunter Breeding, close on Monday, April 29, 2019. Qualifying Hunters: Hunter sections restricting entries based on winnings will use USEF National Horse of the Year points or money won, as applicable, received at shows starting on or after April 2, 2018 through shows starting on or before March 31, 2019 as means of qualification using the best points earned or money won, as per GR915.3(1), at no more than 15 horse shows during this time period. Management will allow the horses/ponies who were champions at the Devon Horse Show in 2018 to show in 2019 in their respective sections if eligible and entered by the entry deadline. Jumpers (other than Open): Junior and Amateur Owner Jumper sections will use USEF records of money won to accept horses based on the qualifying period of shows starting on or after April 2, 2018 through shows starting on or before March 31, 2019. Money won outside the US must be on record with and confirmed by USEF. Pony and Adult Jumper sections restricting entries based on winnings will use USEF National Horse of the Year points received at all shows starting on or after April 2, 2018 through shows starting on or before March 31, 2019 as means of qualification, using the best points earned at no more than 15 horse shows during this time period. Open Jumpers: Open Jumper riders will qualify based on their ranking on the Rolex/USEF Show Jumping Ranking list dated April 6, 2019 and the FEI Longines World Ranking List #219. Other Hunters, Leadline, Side Saddle, Family Class: Exhibitors entering these classes and sections must include entry, office, stall, drug and showing fee with entry blanks. Pony and Horse Hunt Teams: Post-entries only. Special entry forms were available at the Horse Show Office beginning Tuesday, May 21. Entries closed: Ponies: 3 pm, Saturday, May 25; Horses: 5 pm, Saturday, May 25. Equitation Exhibitors: For equitation only – those who have properly entered and have been accepted to show in one or more of the equitation classes offered may, if eligible, post-enter additional equitation classes by noon on Wednesday, May 22, 2019. Exhibitors entering the WIHS Classic, Platinum Performance USEF Talent Search Medal, USEF Medal and/or the ASPCA Maclay must include entry, stall and showing fees with initial entry. Saddlebred, Hackney and Harness: Entries close on Monday, April 29, 2019. All horses showing in the Saddlebred division must present current breed papers. Post-entries for individual classes will only be accepted for horses already entered. Any class changes (i.e. scratches/adds) must be completed in the Horse Show office by 12:00 noon for the afternoon classes and/or by 5:00 pm for evening classes on the day of the competition. Any Saddlebred substitution occurring on or after the start of the show on May 23, 2019 will be charged a scratch fee of $50 for the horse not competing. Your acceptance e-mail will be sent to the address linked to your Show Management System™ account or the contact point you provided on your paper entry blank. 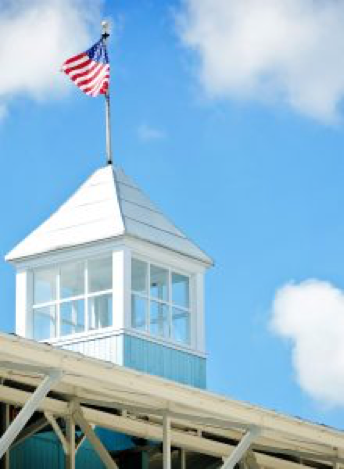 The acceptance e-mail will contain instructions on how you can accept or decline your invitation and pay any remaining balance through the electronic platform. If you haven’t created an account yet at Show Management System™ you will be given the opportunity to do so and your paper-submitted entries will be imported into that account. Instructions will be included in the acceptance e-mail. Changes: If you need to make changes or additions to your entry, please contact the Horse Show office as soon as possible. (610) 964-2723 or email us at entries@devonhorseshow.org. Scratches: See the full prize list for rules and procedures regarding scratches from the horse show. All scratches must be handled in writing.